Leadbeater, B. S. C. 1972. 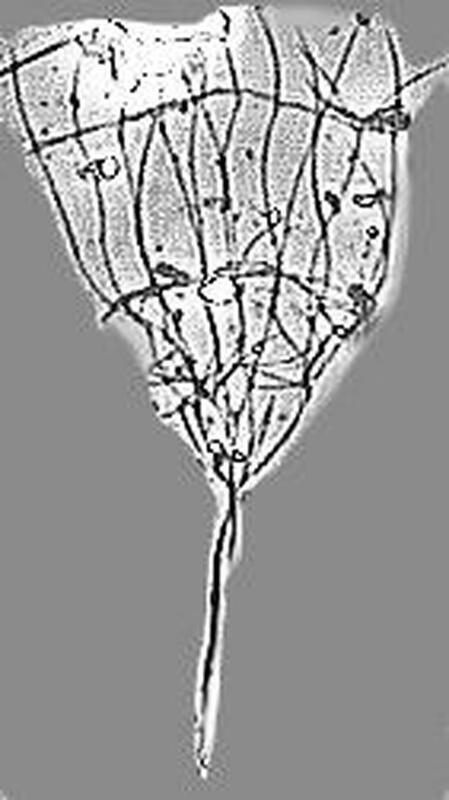 Ultrastructural observations on some marine choanoflagellates from the coast of Denmark. Br. phycol. 7: 195-211.